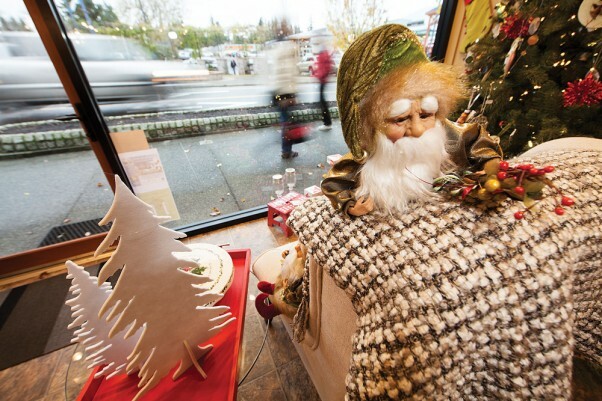 Valley communities prove they have a lot to offer during the holidays, and all year round. 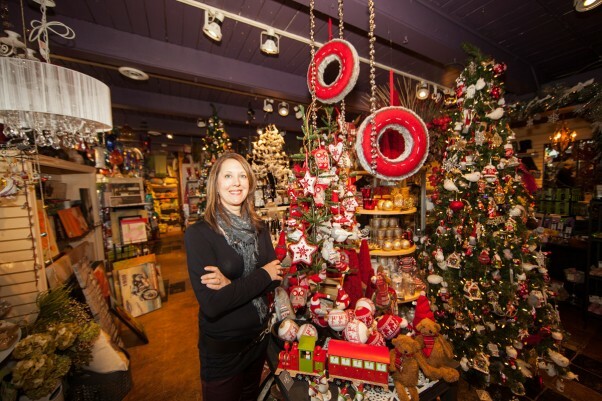 Home and Garden Gate is celebrating 20 years of business in Downtown Courtenay this year. 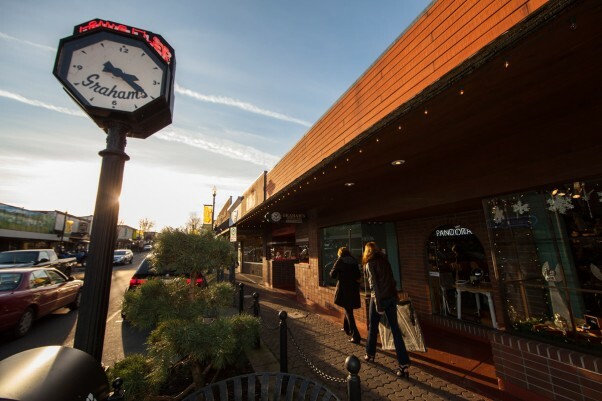 “Shopping locally helps to create a vibrant community like Downtown Courtenay, rx and is one of the things that makes this such a great place to live,” says owner Jody Williams, in her Fifth Street shop. Locally-owned shops like Otter’s Kitchen Cove in Comox offer unique gift ideas and quality items, as well as personalized service.